Swiss Army knife is really famous these days. It was specially designed for soldiers who are on missions in difficult conditions. 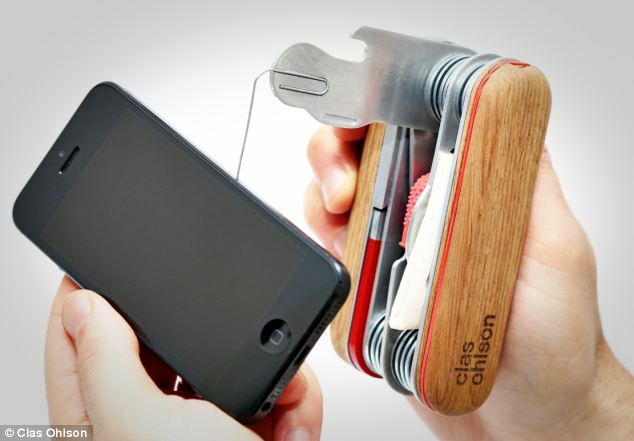 But now, it has a a serious competitor from Sweden, ​​a device called Clas Ohlson. Compared to the famous Swiss Army device, it is helpful when you need to remove your SIM card from your iPhone, to sew something (it has has a thimble) or to transport digital data (USB stick). 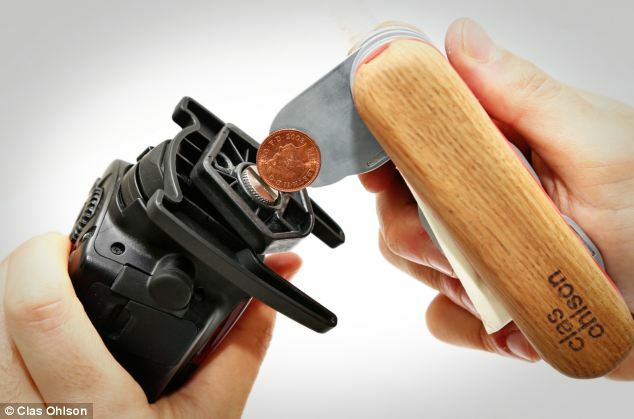 Although this device looks promising, the Swedish company does not intend to produce the multifunctional penknife on a large scale, but rather asks its fans to come up with ideas for upgrades. Clas Ohlson has published on its official website a sketch of the device that can be modified according to the ideas coming from the visitors.